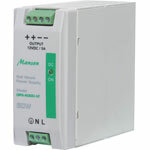 Manson Engineering Industrial Ltd was incorporated in 1983 as an engineering company to supply dc power supplies and other production equipment to the electronic and electrical manufacturers in Hong Kong. 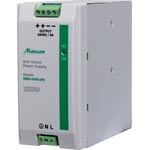 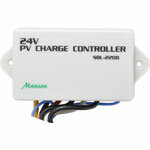 Since then, Manson has become manufacturer specializing in Power Electronic Products. 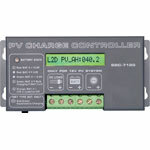 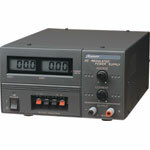 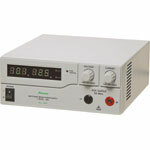 They have a wide range of power supplies that cover, telecommunication, laboratory, education, R&D, production, security, field service, and other general purpose applications.